As a part of the acclaimed DC Comics - The New 52 event of September 2011, meet Supergirl. She's got the unpredictable behavior of a teenager, the same powers as Superman - and none of his affection for the people of Earth. 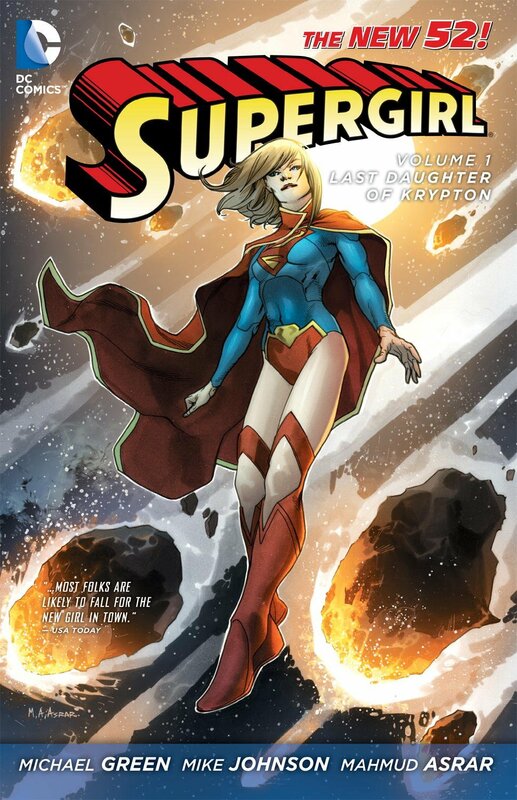 Crash landing on a strange new planet, Supergirl must come to grips with Krypton's destruction with her cousin Superman and learn about her own recent past. But an ingenious new foe wants that same information - and will do anything to get it.